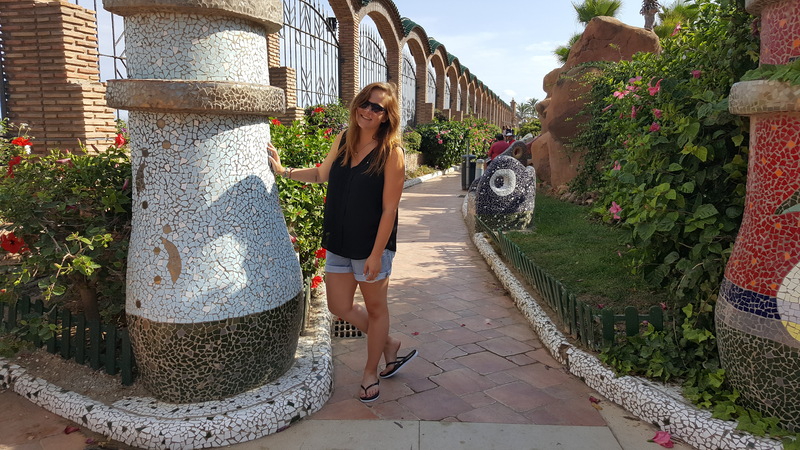 Hi, I’m Petra (26 y/o) and I love to travel, read, blog, and run. I dream of a life as a digital nomad. My spare time is filled with running, blogging, reading, and hanging out with friends. I can be found abroad whenever I get the chance. I got infected with the travel bug in 2010/2011, when I was a high school exchange student in Wichita, KS. I’ve been visiting new countries and places ever since. On Seize Life by next-chapter.nl I blog about my interests, experiences, thoughts, and dreams. I focus on following my dreams and reaching goals. I’ve been blogging since I was 12 (!) and on next-chapter.nl since 2009. I’ve blogged throughout my exchange experience and college. After graduating I lost track of personal blogging in favor of my work-blogging, but I missed it and wanted to get back into it. So here we are. After getting mono and not recovering for months in 2018, I had to deal with burn-out, anxiety, and depression, causing me to be physically sick. I also blog about recovering from that and finding my way back to the person I was/want to be. I got a communications degree in 2015. I currently work as a content manager, which means I spend a lot of my time writing blogs, emails, and landing pages. My favorite thing to do! 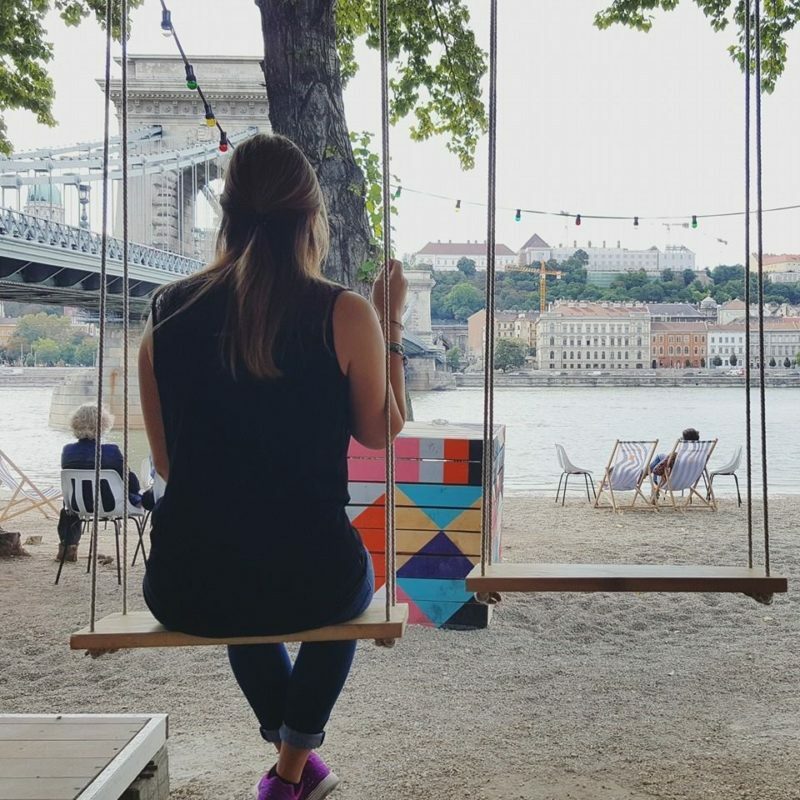 Besides blogging for work, I also blog about books and reading on The Very Hungry Bookworm and about Budapest on To do in Budapest (English) and Doen in Boedapest (Dutch). If there’s anything you’d like to ask or tell me, please contact me at petra [at] next-chapter.nl. According to European law, bloggers have to mention the fact that cookies are used on their websites. My blog will remember data you leave behind while leaving a comment, like your name, e-mail address, and website. A plugin also measures my visitor statistics. You can set up and delete cookies in your browser settings. For more information about the cookie-law, click here.